READY FOR A CAREER SHIFT, but not sure where to start? I’ve got your back. I’ve helped thousands of people make successful career shifts, and I can help you too. The Employability Plan© coaching program offers comprehensive + customized guidance to take you step-by-step from where you are NOW to where you want to be NEXT. Plus, learn how to quickly get unstuck + overcome the obstacles that can keep you in a rut! All while leveraging practical, research-based tactics for successfully navigating your career and mastering the Art of Employability© in today's rapidly changing world of work. Perfect for anyone READY to make a career shift but not sure how to proceed. Great for those re-entering the workforce after a break, or new grads. Also ideal for high performing professionals who are caught in a "career rut" + wanting something more! In this program, I guide you through the proprietary + proven NOW-TO-NEXT© system to make career shifts efficient + effective! Building sustainable career success + security. 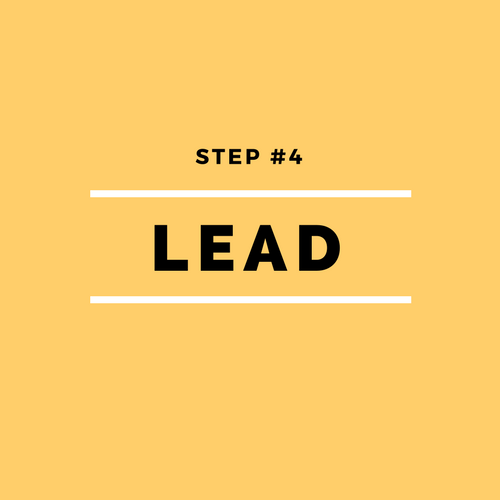 Step #4 shows you how real sustainable career security is built by “Career Leaders not Career Ladders”© + how to continuously adapt to changing circumstances, add ongoing learning to avoiding “stalling out” and to level-up your leadership for Lifelong Employability. All together you're receiving more than $400 in savings for the value of this package. To purchase The Employability Plan™ just CLICK THE BUTTON BELOW + you'll be guided to the purchase page where you can book your first appointment.